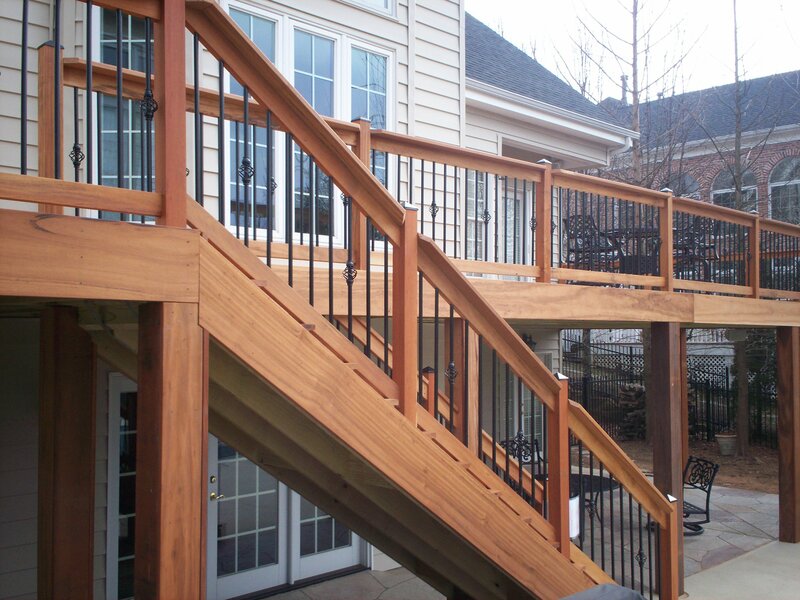 Price-wise, lower-to-middle-of-the-road design enhancements could include interesting rails with contrasting balusters, post covers, lighting, privacy or underdecking. 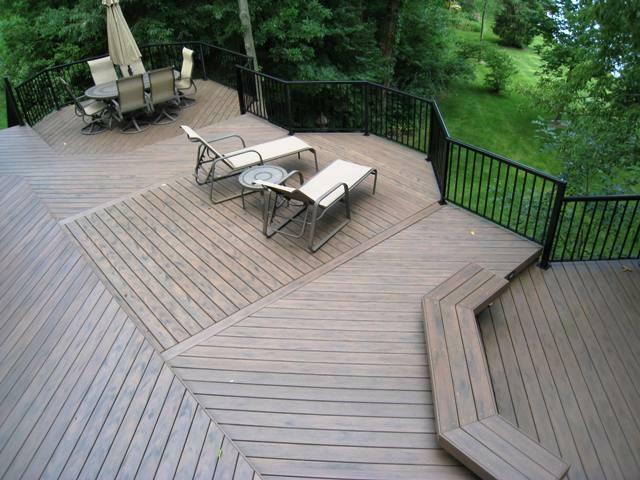 Higher-end deck upgrades, on the other hand, could involve deck level changes or an intricate floor board pattern. 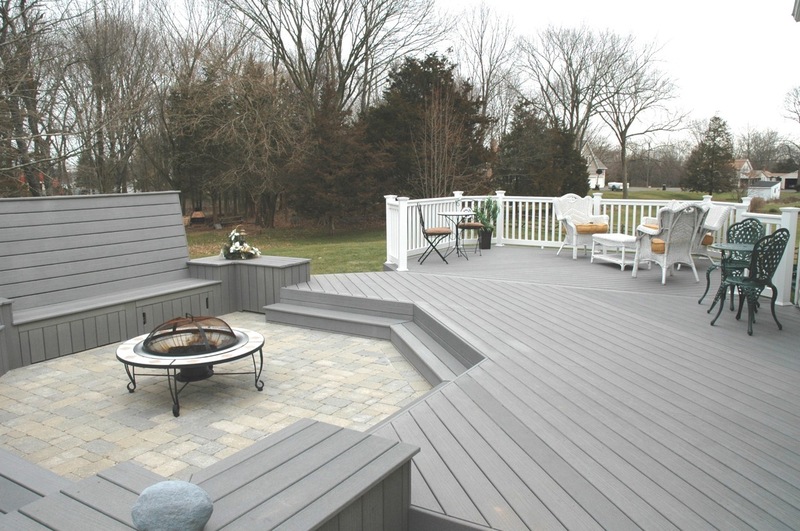 Would you like a deck that adjoins your home or would you prefer a stand-alone deck that’s located further out in your yard or garden? 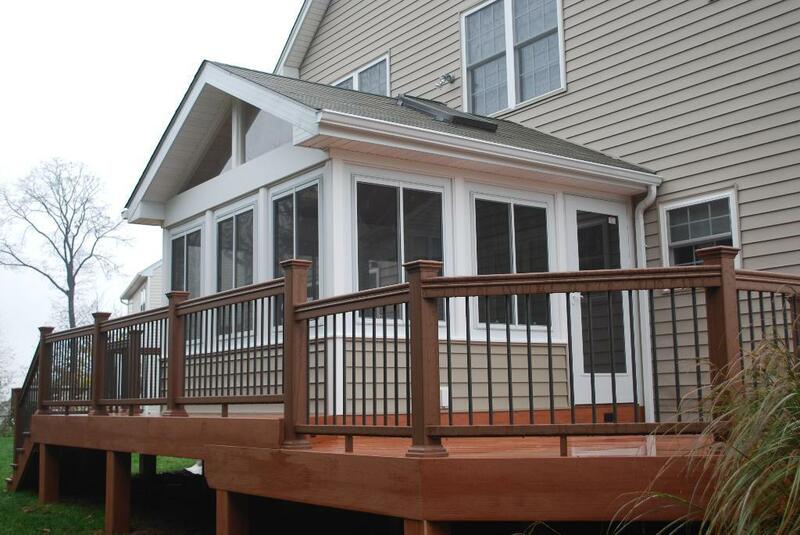 Would you want a deck that’s low-to-the-ground or raised up high? And what about your surroundings? 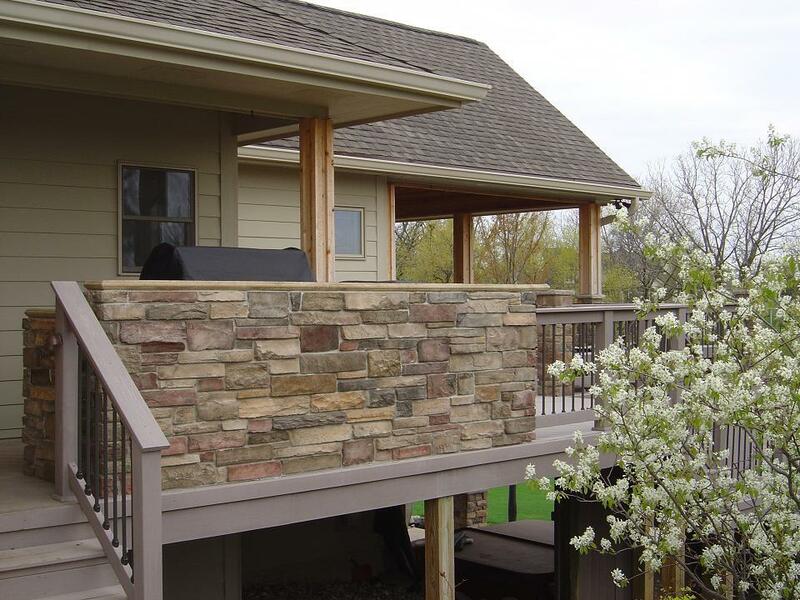 Do you want to enhance or block portions of your backyard view? How about a single-plane deck or one with different levels? 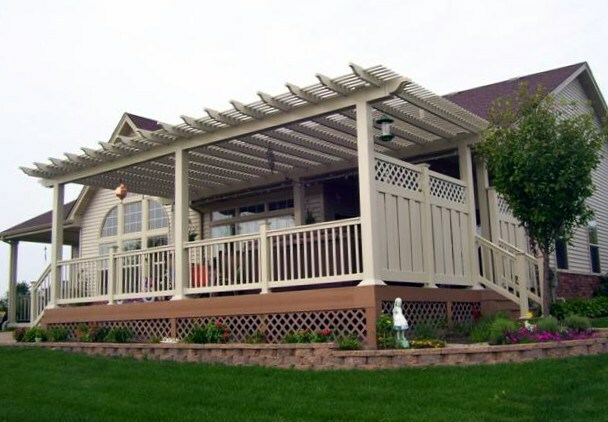 And would you like it combined with a pergola, patio or porch? 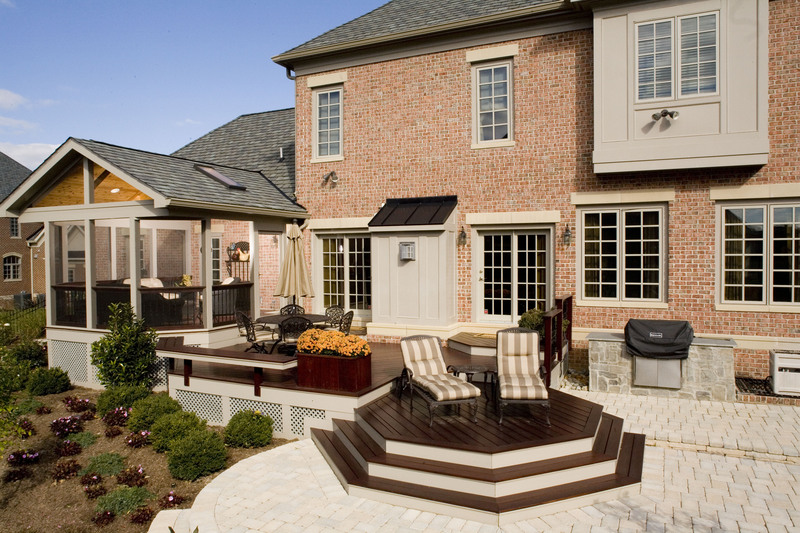 It’s OK to think beyond the builder-grade, cookie-cutter deck even if you have a limited budget. Great design doesn’t have to break the bank… and it won’t with the right plan! 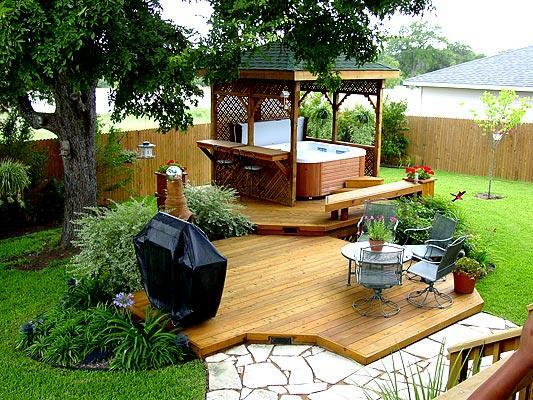 Small, medium or large and designed in any shape or built from most any material, a backyard deck can be loaded with both style and function. Will a deck add home value? You bet! 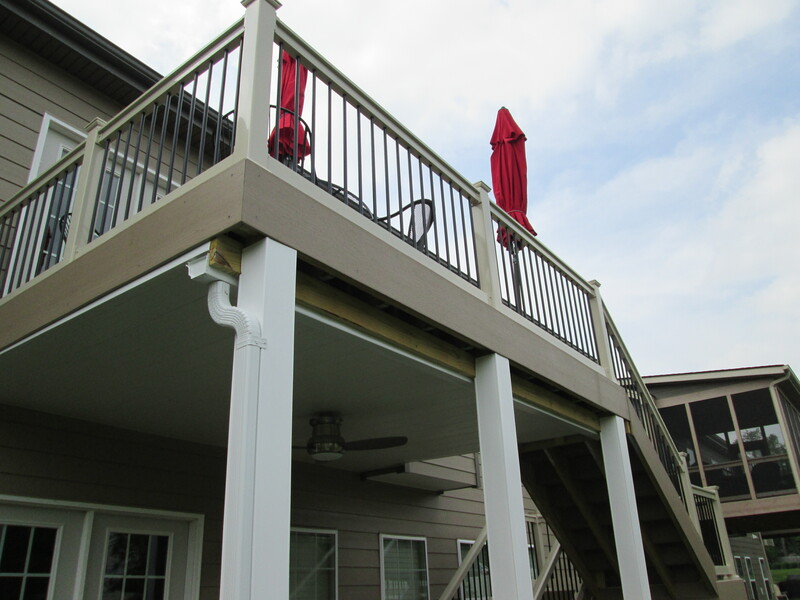 As an outdoor structure, decks are surprisingly versatile and cost effective with an 80%+ return-on-investment. So go ahead. 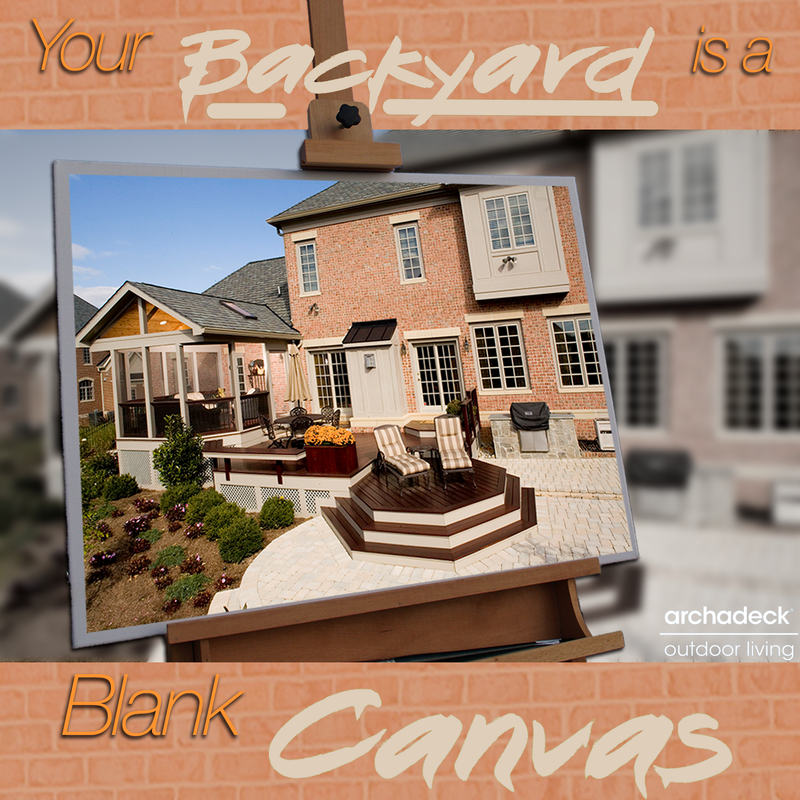 Dream big because your backyard IS a blank canvas. 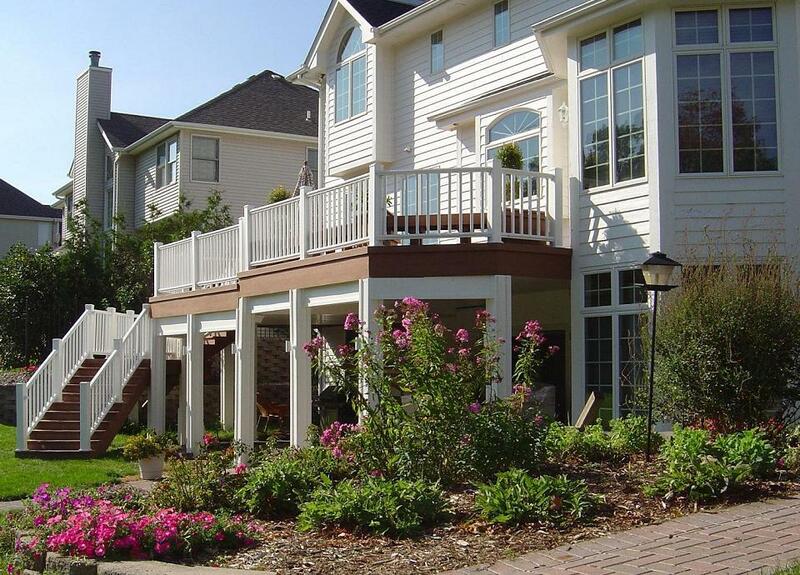 Find inspiration for decks and other outdoor living spaces by visiting our website, west-county.archadeck.com. You’ll find picture galleries and an easy-to-complete online inquiry form — How Can We Help?. For daily/weekly updates on the topic, join us on Pinterest, Google+, Houzz and other social media platforms. Then when you’re ready to talk to a St. Louis deck builder, please consider Archadeck. We’re locally owned and operated with conveniently located offices in St. Louis West County. Call us anytime – 636-227-0800. If you live outside of the Greater St. Louis area, visit archadeck.com or call 888-687-3325.